The LCD-3’s sound is spacious and musical, with powerful bass, a rich and engaging midrange, and a top end that pulls you into the music. Its wide, enveloping soundstage has a rich, vibrant sound presented with scale and authority. It throws a deep soundstage and reveals music in a very ambient way with exciting transparency and detail. The LCD-3’s natural timbre, especially through the midrange, has been called a thing of beauty. Pair it with a high-quality headphone amplifier for the best results. 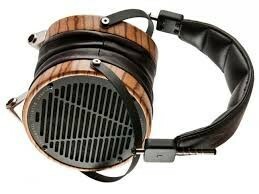 The LCD-3 delivers one of the highest resolution music experience of all Audeze's headphones. It’s sound is always musical, spacious, ultra-realistic, with powerful bass, a rich and engaging midrange, and a top end that pulls you into the music. 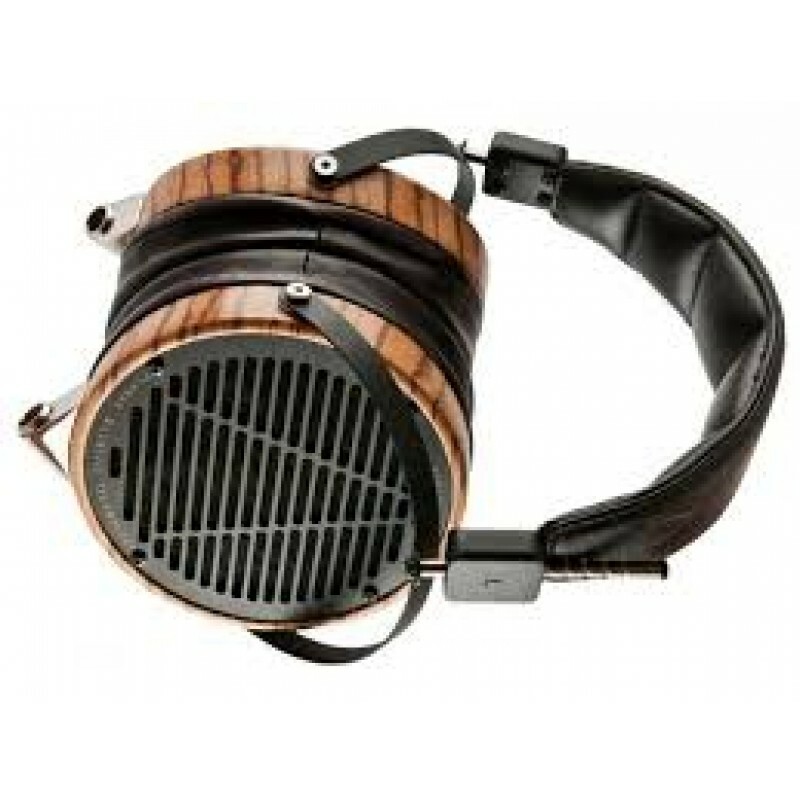 "There’s no denying the LCD-3s are expensive, but such is the quality of their performance that they almost seem like good value.. Unlike conventional headphones we use planar magnetic technology, a dramatic departure from traditional dynamic driver designs. 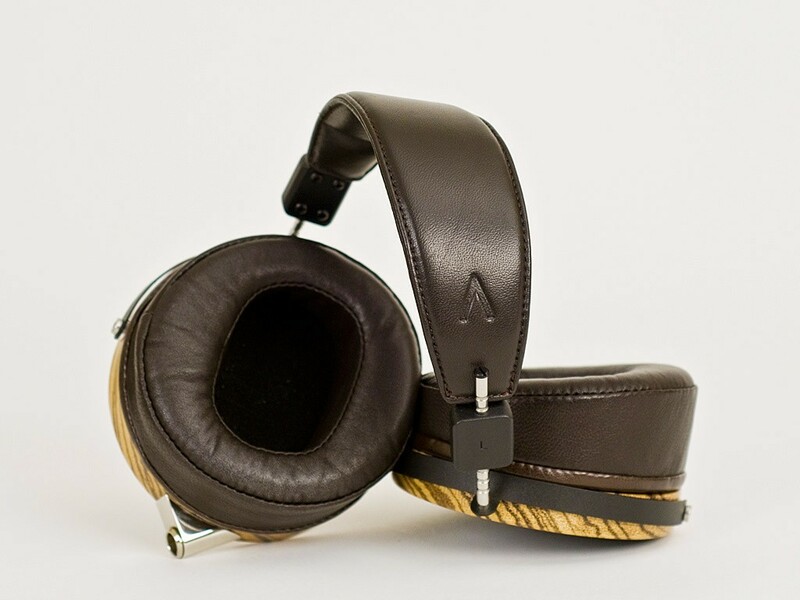 Most headphones use traditional cone drivers but Audeze features proprietary planar magnetic technology employing ultra-thin-film driver materials and powerful magnets. Planars overcome many limitations inherent in typical cone drivers; Their planar diaphragms are, for example, faster and more responsive than heavier moving-coil or dome drivers. Audeze drivers are 100mm+ in diameter, 4x the size of most conventional headphones, resulting in incredible and accurate bass response delivering a palpable quality that’s lacking in other headphones. The planar magnetic transducer, the heart of Audeze designs, has significant advantages over dynamic drivers. The flat, ultra-thin membranes – the diaphragms – create their enveloping acoustic due to the lowest THD (Total Harmonic Distortion) of any headphone available. The matched drivers (within +/-1dB) and fast response time offer stunning dynamics and very real imaging on a wide, airy soundstage. The voice-coil circuit is spread out across the diaphragm so it dissipates heat generated by the current passing through it very efficiently. Planar magnetic transducers have few moving parts and maintain their performance without degradation. With new, patent-pending Fluxor Magnetic technology introduced in the EL-8, Audeze delivers nearly double the magnetic flux density of the highest-grade neodymium magnetic circuits that perfectly control the planar diaphragm. This remarkable achievement results in in superior sound, reduced weight and far greater efficiency to play well with mobile devices. Patent-pending Fazor technology, introduced in the LCD Collection and featured in the EL-8, are special acoustical elements positioned on either side of the magnetic arrays that enhance transparency by influencing sound waves generated by Audeze’s large planar diaphragms. The result is improved high-frequency extension, better phase response (for better imaging), and again, lower distortion. The patent-pending Uniforce diaphragm employs an industry first; variable trace widths on the voice-coil that effectively captures variations in the magnetic field in the magnetic gaps creating a uniform driving force across the diaphragm’s surface. What this means for you is dramatically reduced distortion, higher resolution and improved imaging. 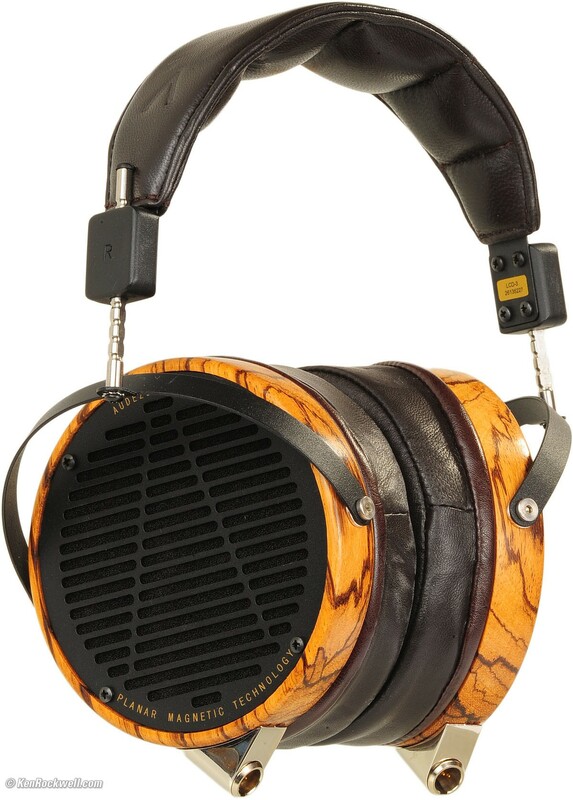 At Audeze they remove the boundaries between artist and listener. Their products combine revolutionary acoustic engineering and beautiful craftsmanship to provide the finest listening experience. Their headphones’ best-in-class accuracy makes them an irreplaceable tool for those requiring the most transparent audio reproduction available. First discovered by audiophiles, now professional engineers and music producers are using Their headphones as their new reference. The only way to truly appreciate Audeze headphones is listening to them. Your Inquiry about Audeze LCD-3 Headphones is Successfully Submitted.